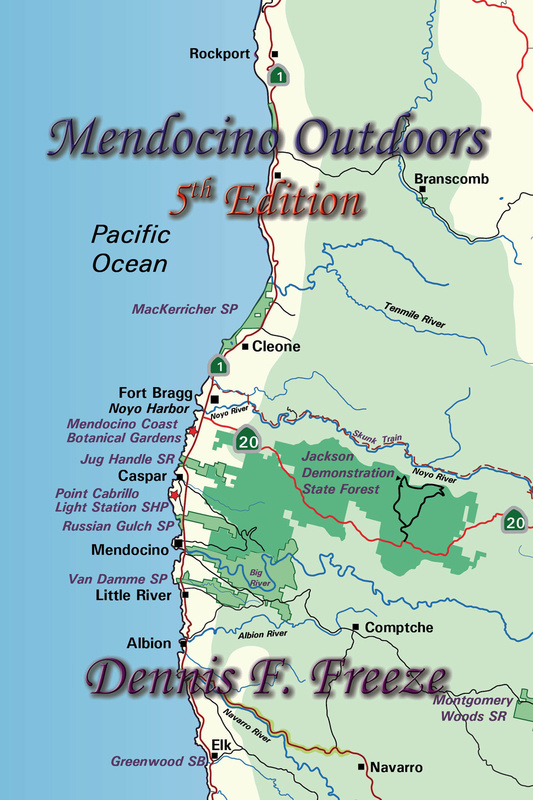 After four editions in print, I've turned my guidebook, Mendocino Outdoors, into an ebook, published in April 2017. You can buy a copy at Smashwords.com, the Apple iBooks Bookstore, Amazon’s Kindle Books, and Barnes & Noble's online store. 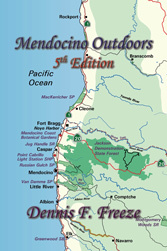 The Fifth Edition of Mendocino Outdoors sets a new standard for guides to outdoor activities on the Mendocino Coast. It covers all of the parks and preserves in the area, from the Lost Coast to Gualala, plus some inland jaunts to the wine country and some of the tallest trees in the world. The guide is filled with full-color maps of all the areas described in the book, as well as photographs to show you why you want to visit the various locations. My newest project is a Web site devoted to beautiful Portland, OR — specifically about exploring Portland without a car. We've got lots of walks, along with information about using the excellent public transit system, TriMet, to get around on trains, streetcards, and buses. 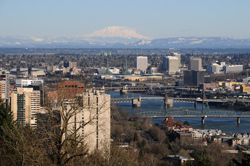 Portland is a very walkable city with a lot of history! We've also got a lot of photography of the city and the area, so check it out: WalkingPDX.com. Help Us Look for Aliens! Whether you believe in Benevolent Overlords, Cosmic Vacationers, or BEMs, it behooves us to find the aliens before they find us. You know they’re out there, and it would be a lot less disruptive to find their radio signals than it would be to welcome them in person. The SETI project has been searching for years, using hundreds of thousands of computers to process data from Arecibo using the BOINC distributed computing screensaver. If you have some spare cycles, join my team: AstroScum. Our combined score is pretty good for only 3 people, but it’s tough to compete against those with access to server farms. Join my team and share the credit when we discover the first verifiable alien signals! Download and install the BOINC software. BOINC is a distributed computing platform that manages work for SETI and hundreds of other projects. 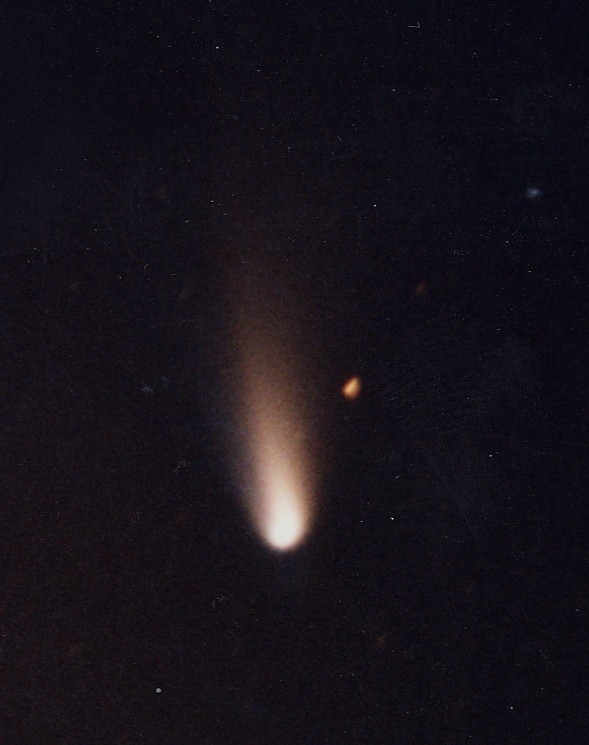 Set up a SETI account. You can use the same account with multiple computers, too. Visit the AstroScum Team page when logged into your SETI account. If you're not logged in, you won't see the button that lets you join the team. Click on the JOIN THIS TEAM button.